Bushnell Powerview 8x25 Compact Binocular have fully coated optics.Promotional Bushnell Powerview 8x25 Compact Binocular. 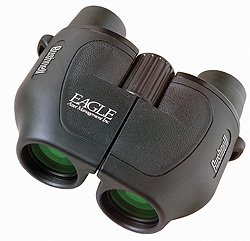 Bushnell Powerview 8x25 Compact Binocular, Fully coated optics for superior light transmission and brightness. Non-slip rubber armor provides a firm grip. Contemporary styling.